company "Atal Indore City transport services Ltd" has been incorporated to operate and manage the public transport system. The new SPV is ideally constituted as a Public Limited Company incorporated under the Companies Act, 1956. The Registered Office of the company is situated at 30 Residency area , Indore. The authorized capital of the company is Rs 25 lacs divided into 2.50 lacs equity shares of Rs. 10/- each. The initial paid up capital of Rs. 25 lacs is being held by the Indore Municipal Corporation and Indore Development Authority in equal proportion. 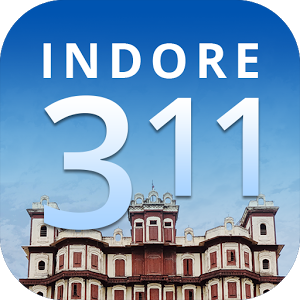 To create specialized and effective regulatory agency to monitor cost effective and good public transport services within the city of Indore with private partnership. To develop support system for improving transport infrastructure. The management of the company will be entrusted with the Board of Directors. There are six members on Board of Directors with Collector District Indore as its Executive Director who has been entitled to exercise all powers for effective management of the new transport system under Public Private Partnership model.